Buses Minister Nusrat Ghani has announced £4 million (€4.6 million) will to go towards a platform which will provide location information about services. Ghani hopes that this will give greater certainty to passengers about when their bus will arrive. The government funded platform enables app developers to use information from GPS trackers that are already fitted t0 97% of buses. The GPS information will provide people who live in rural and remote areas with a service that is already available in some major cities. This information will allow people the ability to plan journeys more easily. 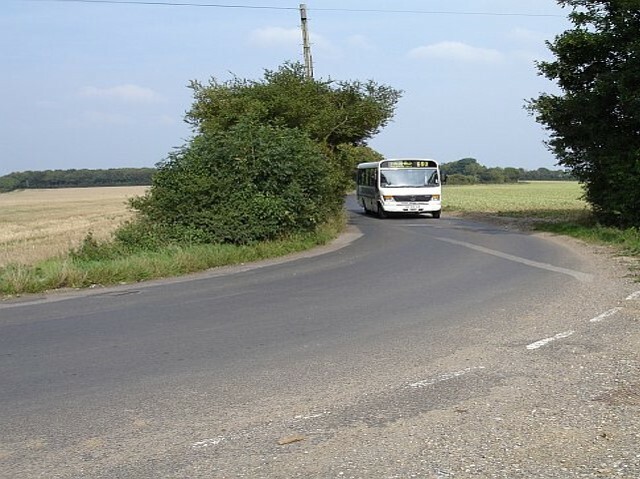 The government says its drive towards improved and open data for bus services across England is the first step in cutting the barriers to introducing mobility-as-a-service. “We’re investing in systems to make it easier for people to find out where their bus is, how much it will cost and how long it will take,” added Ghani.